As more and more film makers begin shooting in ultra high definition 4K, we are fortunate to be able to enjoy these motion pictures of the highest quality (provided you have a suitable 4K screen to view them on, of course). A 4k film may be simply a very short film that is just a few minutes long, or it could be a fully fledged feature film spanning two hours or more. But it is wise to be aware that not every film listed as being 4K is indeed that in the strictest terms. 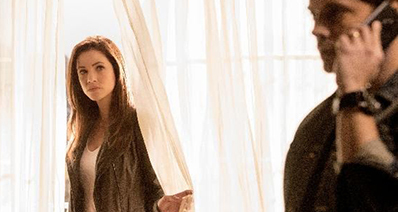 A motion picture may be a true 4K video, which has been shot natively in the 4K resolution. The other type is a movie that is mastered in 4K, rather than being recorded in this resolution. A movie that has been mastered in 4K has been upscaled from another lower resolution; normally 1080p high definition (HD). Both styles deliver excellent quality to the viewer, although naturally a native 4K movie that has been shot and produced in this resolution will deliver the absolute maximum benefits of ultra high definition. Until recently there were very few 4K movies and short films available, however the number is increasing dramatically as this technology is being more affordable, thanks to the implementation of 4K into more and more cameras - and even smartphones. 4K is the way of now and of the future. But which films are popular with audiences right now? Below you will find ten of the most viewed and most highly regarded 4K movies and short films so far in 2014! This Hollywood film was mastered in 4K and is available on Blu-ray disc. This is a popular and well liked movie, with a four out of five star rating at Amazon.com from over 600 reviewers. 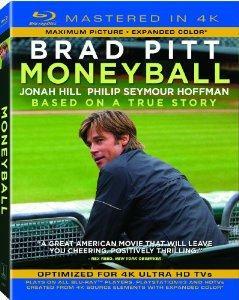 Starring Brad Pitt and Philip Seymour Hoffman, there is no shortage of big stars in this light hearted drama about managing an unlikely baseball team. There are dozens upon dozens of documentaries about the Serengeti in Africa, but until now none have been created in 4K. 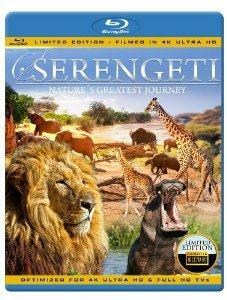 Serengeti - Nature's Greatest Journey was filmed in 4K (not only mastered in it), so gives you the Serengeti experience in the highest possible quality yet. 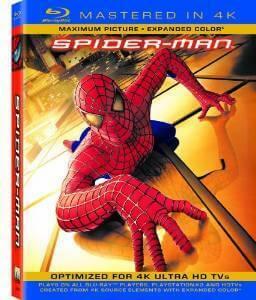 Spider-man is a 4K mastered movie which has been specially optimized for 4K ultra high definition televisions. This is an older movie, from back in 2002, however remains a favorite amongst Spider-man fans which is why it was re-released in a 4K mastered version. Diehard fans will also enjoy "The Amazing Spider-Man", which has also been mastered in 4K. Stunning scenery such as that at the famous Yellowstone National Park is made for 4K filming. 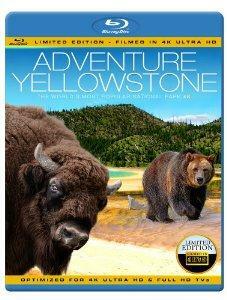 Adventure Yellowstone brings new life to this often filmed location, making this particular documentary stand out from the dozens of others on the subject. This 2009 Hollywood science fiction movie was shot with a Red One 4K camera. 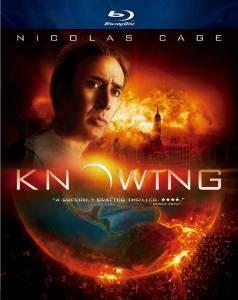 Starring Nicolas Cage, the movie was filmed in Melbourne, Australia. The director used 4K cameras in order to provide a highly realistic look to the movie with its special effects and plot focused on the very last moments of life on planet Earth. 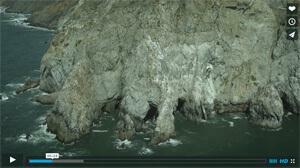 Filmed in 4k from start to finish, this film is all about the most amazing American landscapes. 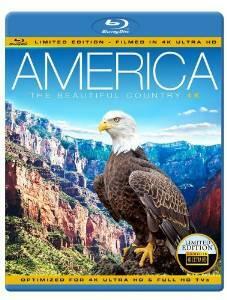 All of the most well known landmarks are included, such as the Grand Canyon, but there are probably some locations on this film that you might not be so familiar with; and certainly at least not in such stunningly high definition. 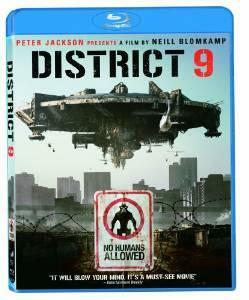 Another film which was shot in 4K on a Red One camera is District 9. This camera was chosen due to the fact that a lot of handheld shooting was required. A total of 9 of these cameras were used during filming. The movie is set in the apartheid era in South Africa and much of it takes on the format of a mock documentary. 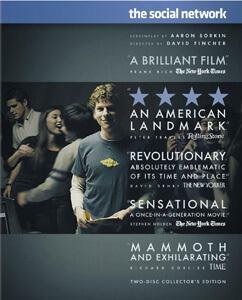 This very popular semi-fictional film about the Facebook founder Mark Zuckerberg was shot on a Red One digital cinema camera in 4k resolution. Another nature documentary that has been filmed in 4K is Hawaii - The Magical Volcano Islands. With a focus on immersing the viewer in the atmosphere of Hawaii, you will feel like you're really there if you are viewing this film on a 4K screen. 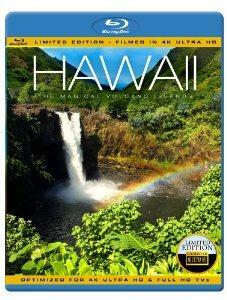 The stunning landscapes and informative narration will certainly make you want to travel to Hawaii! Created by the action sports film maker Teton Gravity Research, this 4K motion picture of The Bay Area uses a gyrostabilized camera platform with a RED Epic attached to it - creating a highly unique way of shooting the Bay Area in a way that really has never been seen before. This camera system is unique to this production company and is certainly one to watch as they create more and more stunning 4K short films. 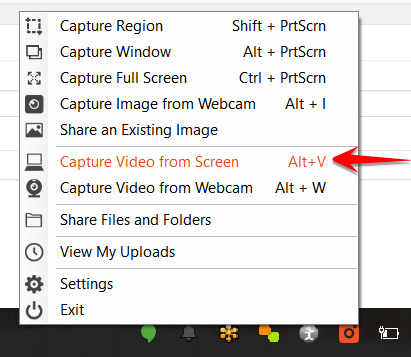 Remember, when watching 4K videos on Youtube, you may need to select "Original" or other 4K ultra high definition option in the resolution menu list. 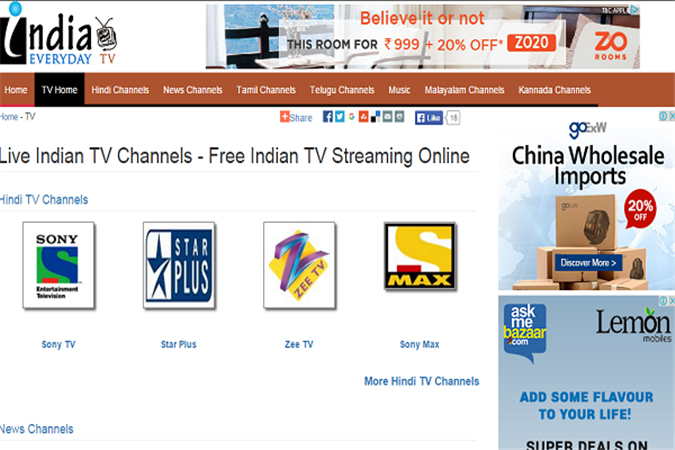 This ensures that you are not seeing a scaled down version of the film, but rather the very best original 4K quality. 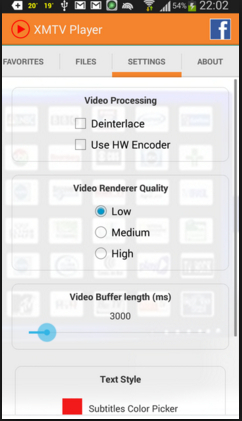 If however, you wish to download a movie that is only available on YouTube, Vimeo, or another online source, this is possible through the use of 4K video download software.